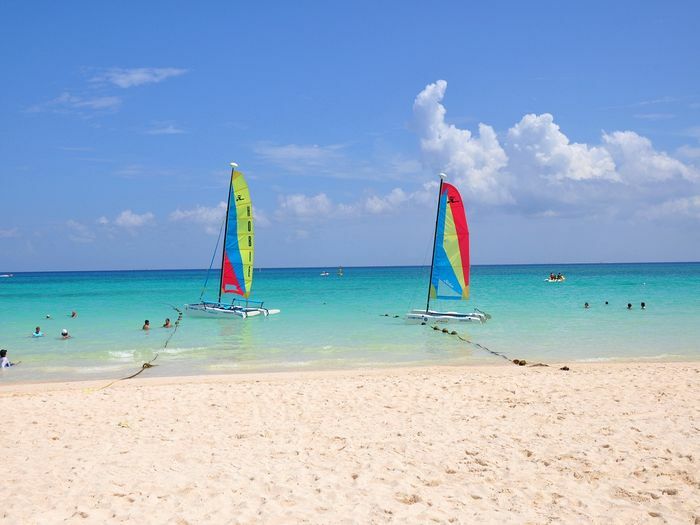 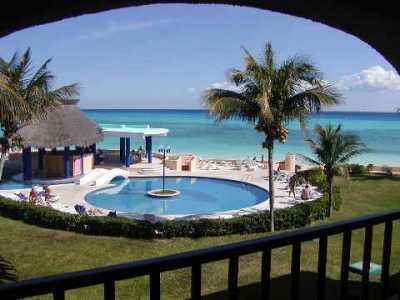 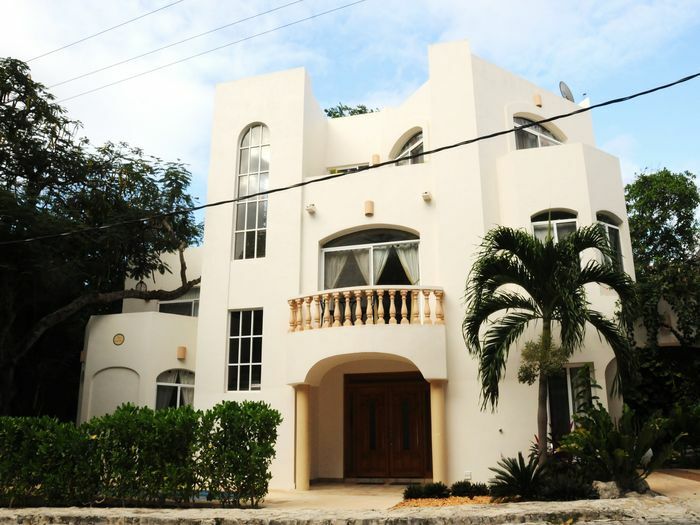 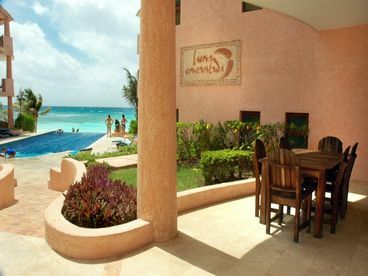 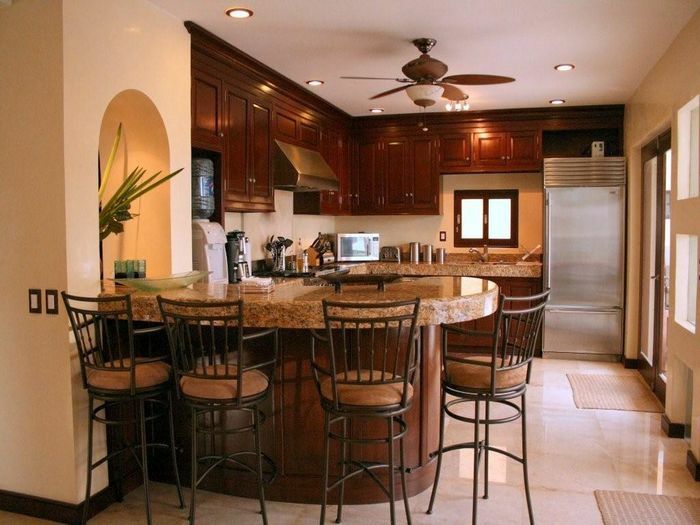 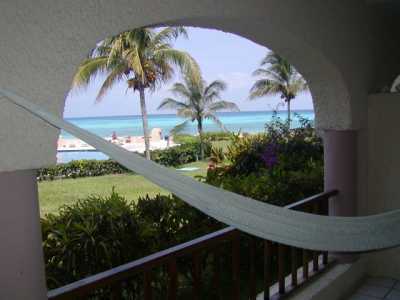 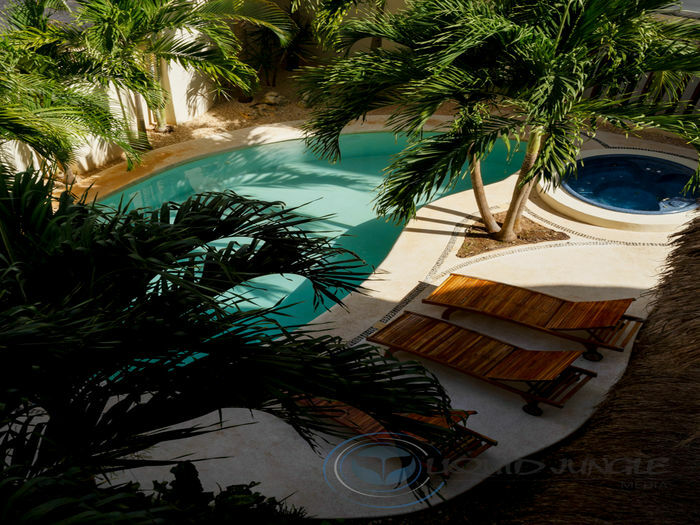 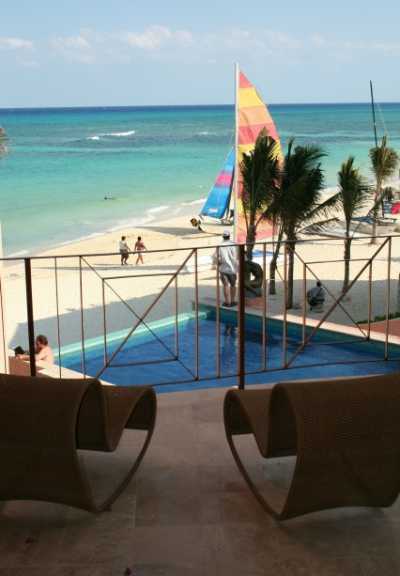 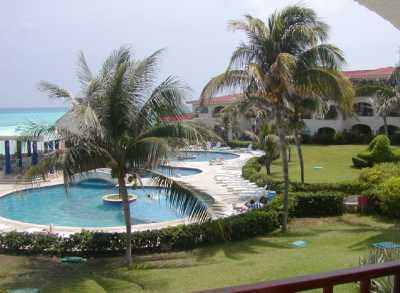 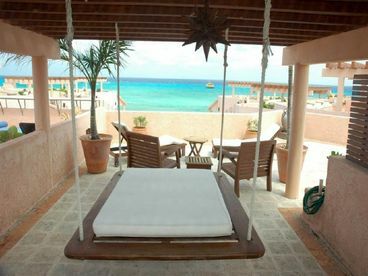 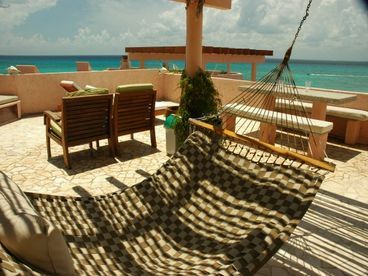 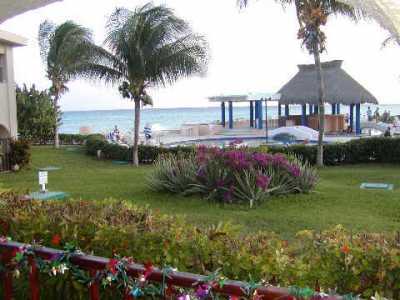 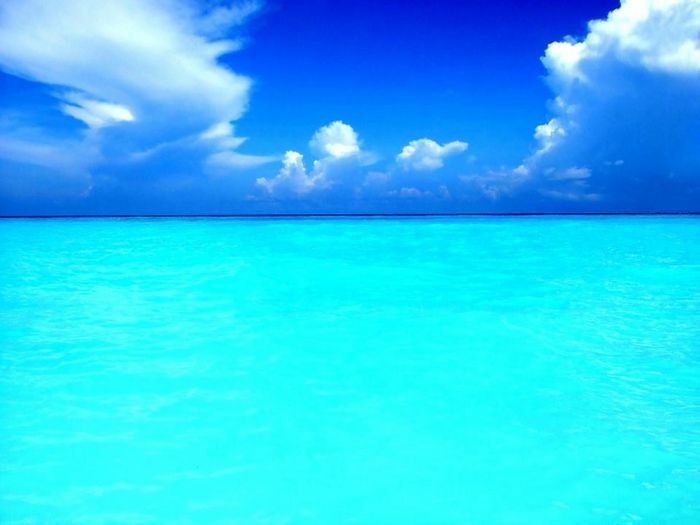 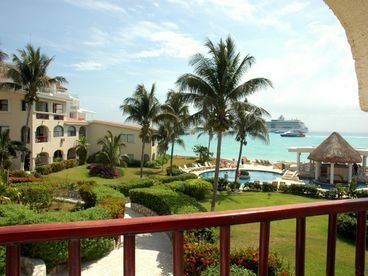 Search 31 Playa del Carmen rental oceanfront homes & condos. 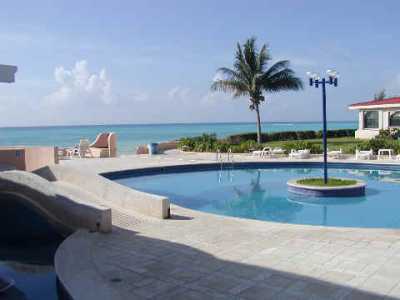 New house for rent at playa del Carmen in a new home resort the residancial Playazul. 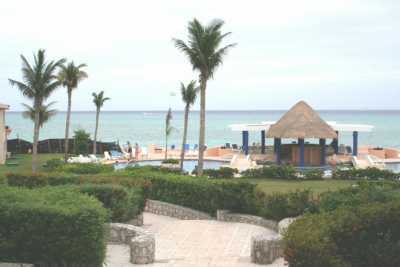 Fence around a the residential, shared swimming pool and palapa. 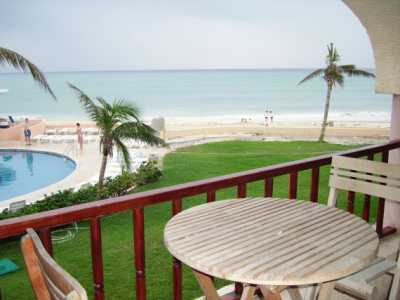 Located at 3 km of the sea and 7 km of downtown. 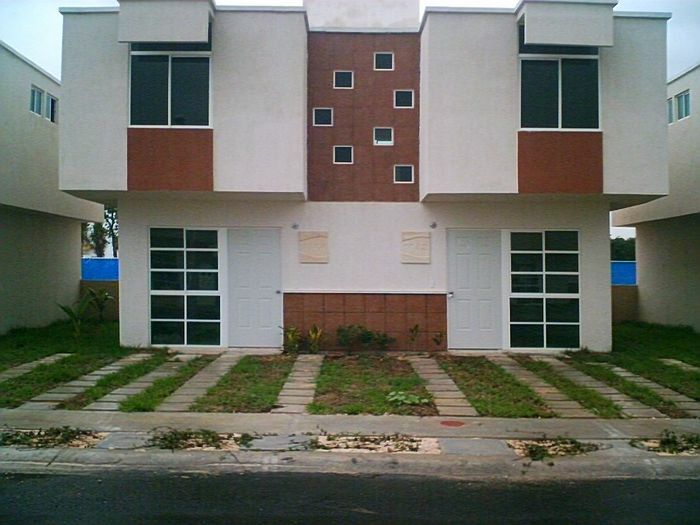 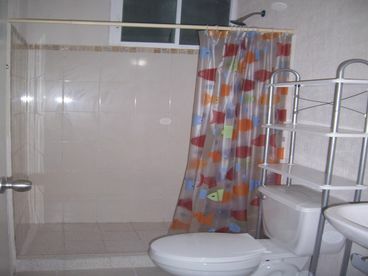 Duplex completly furnished with 2 bedroom, 2 � bathroom kitchen and living room. 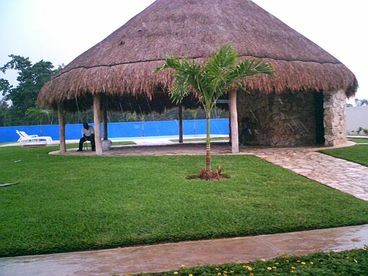 2 parking lot. 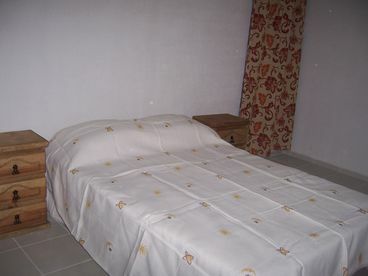 The weekly rate is $350.00 us and the monthly $1,000.00 us. 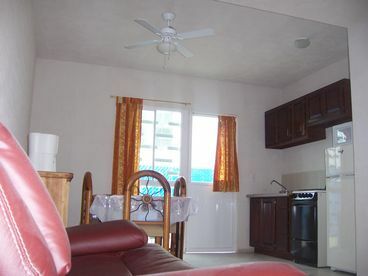 nternet WIFI, cable. 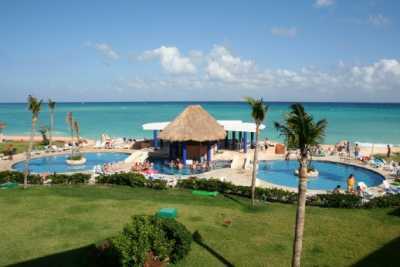 Card Cell phone �A $250.00 us deposit is requested at the reservation. 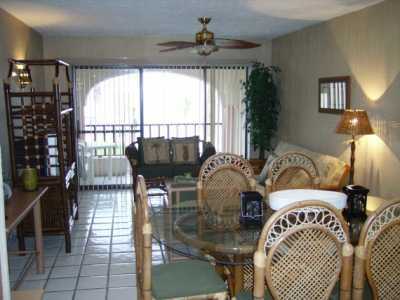 Currently displaying listings 1 through 20 of 31 listings.